ANAHEIM, CA – The Entertainment Services and Technology Association (ESTA) and The National Association of Music Merchants (NAMM) have reaffirmed their alliance to continue to serve the organizations’ memberships at The 2019 NAMM Show, January 24-27. 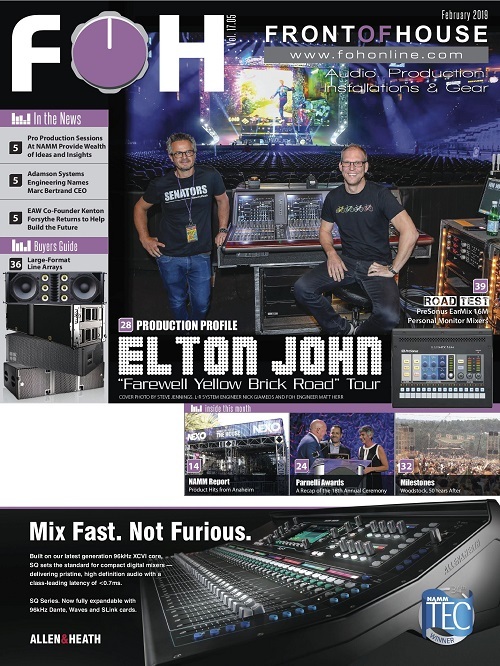 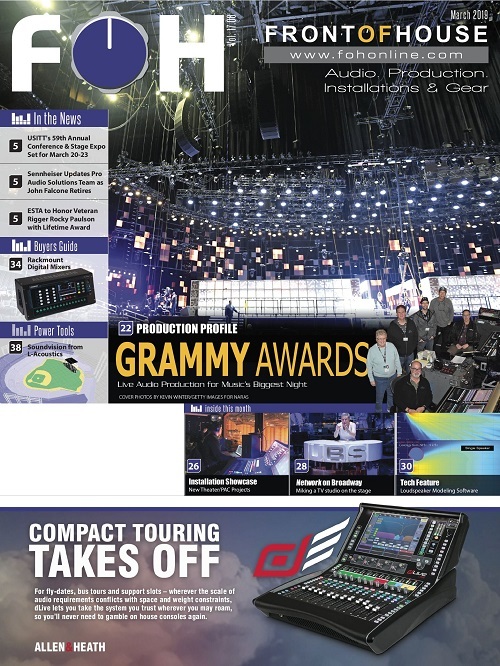 The news comes after a successful inaugural presentation of the relationship at The 2018 NAMM Show in January, where the organizations welcomed professionals from the music product, pro audio, and live event technology industries at ‘the crossroads of the industry.’ At the Show, ESTA provided expert guidance and curation of 94 hours of professional development sessions for live event tech attendees and its booth on the floor served as a gathering spot for members attending the show, many for the first time. 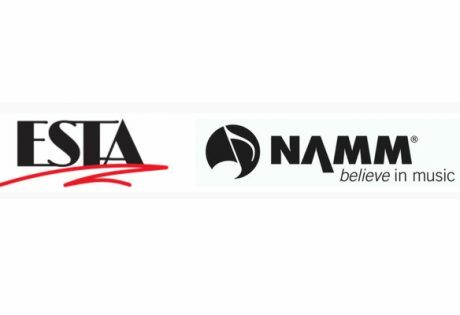 The 2018 NAMM Show gathered 115,000 professionals from over 100 countries, nearly 2,000 exhibiting companies representing 7,000 brands in Anaheim, California, January 25-28. 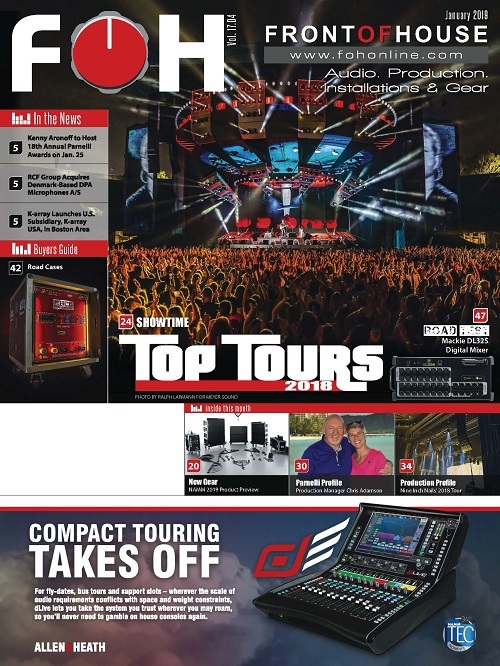 Professional development opportunities, as advised by ESTA, offered career-enhancing topics and education sessions designed for both established and emerging entertainment technology professionals. 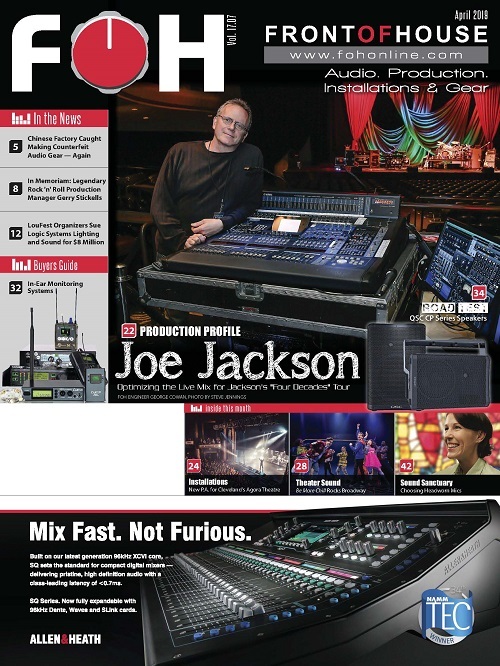 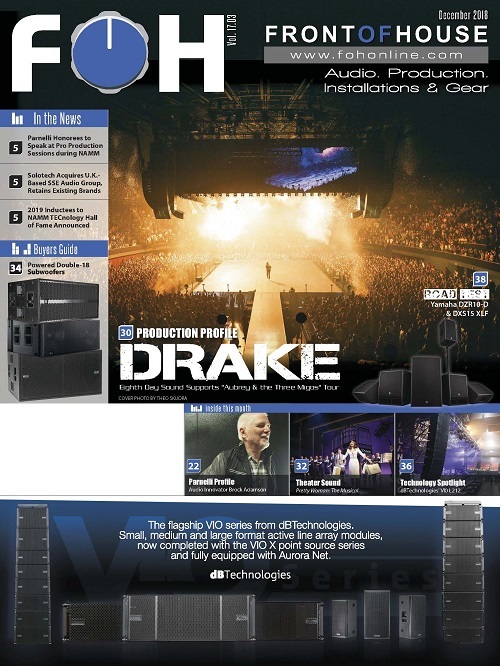 The NAMM Show also welcomed top names in event technology, pro audio and music products.